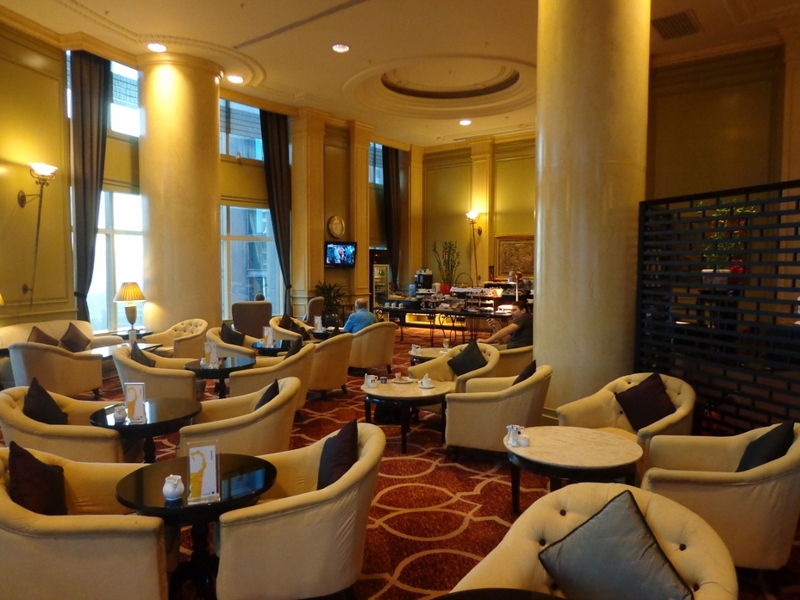 No alarm… lazily woke up… wandered to the hotel lounge where settled down comfortably to sip several cups of espresso. Gazed out the window on a bright sunny day… After two weeks of non-stop work, having nothing that really needed to be done other than pack was pure bliss! Best of all? Knowing that later that night I would be back home in Mumbai with my partner. That alone prompted a great big smile! And just when I was ready to surface and do ‘something’ of my own volition, a call came from my partner’s friend asking if I wanted to get out for a couple of hours. Less than an hour later we were off for a little drive around Kuala Lumpur (KL). Half the enjoyment came from not having a specific agenda… we just let circumstances, whims and fancies craft a lovely afternoon. 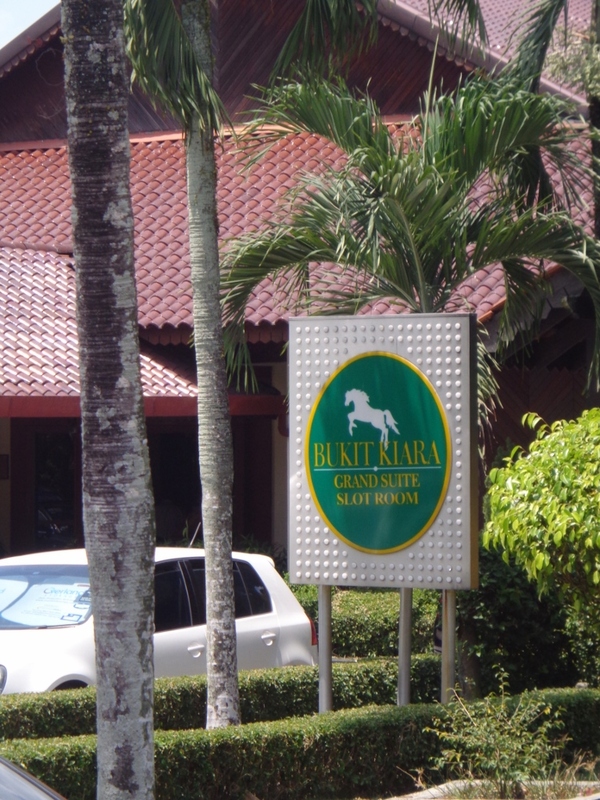 My host’s original idea for lunch spot was closed, so instead he took me nearby to the Bukit Kiara Equestrian Resort‘s Saddlehorse Café for refreshments. 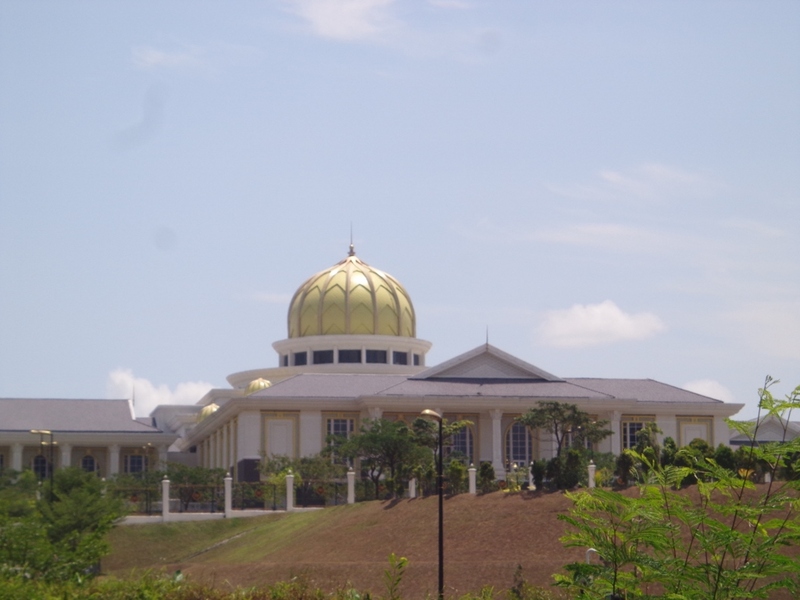 He shared this was one of the 1st places he dined in Malaysia… his early impressions, how originally the charter prevented anything but equestrian events, how he had taken my partner horse back riding there years ago. However that day, it was clear the original charter was well and truly defunct! The entire facility was over-run by amateur football (soccer for you North America types) and a kid’s large birthday celebration. A little too much cacophony for the relaxed afternoon we had in mind. 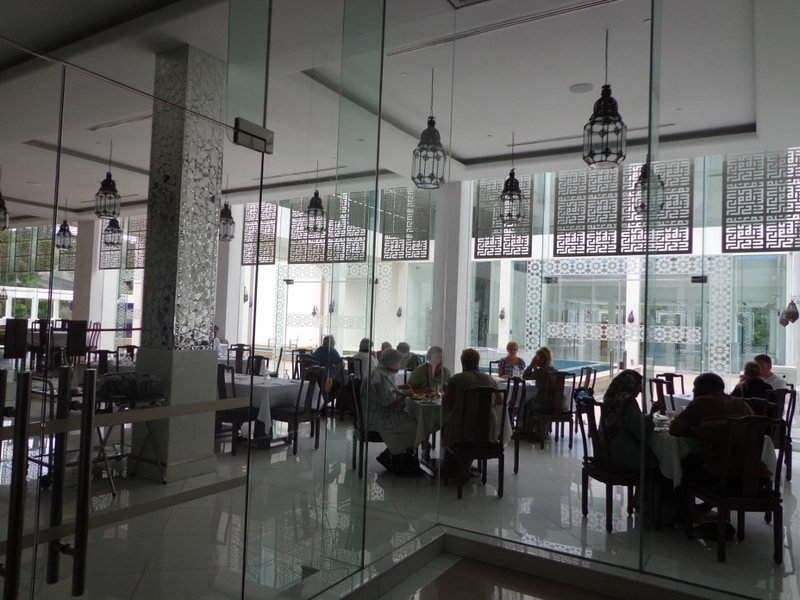 I heard there are some really good Lebanese restaurants in KL and enquired if my host would be interested in something more along those lines for lunch… which prompted him to think of the Islamic Art Museum‘s café. A quick call to confirm it was open and we were off. And it was perfect! Calm, cool, an oasis of tranquillity and civility. 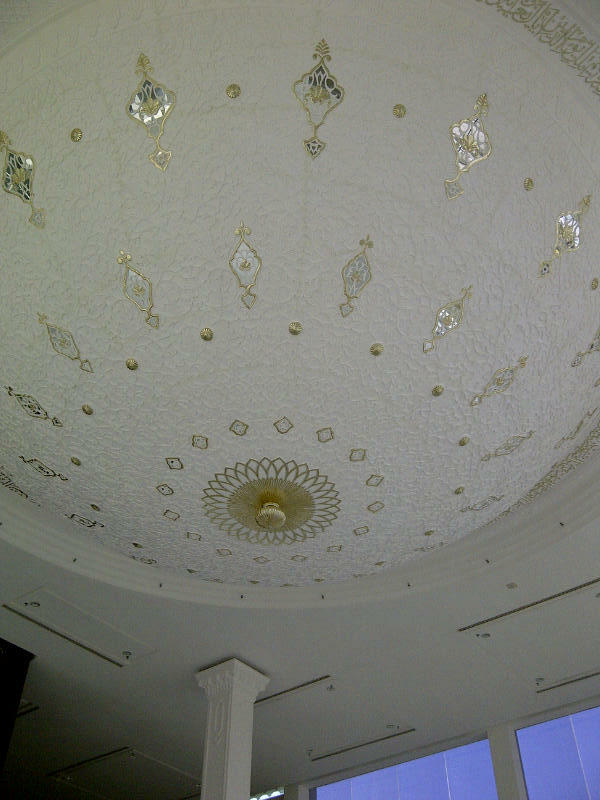 My host shared stories of its opening, another event he had organized there, conversations with the chef, the history of the building… and pointed out its unique architectural feature… a dome on the inside rather than outside! In the same day I passed by both the old and new palace. Hearing stories of the different sultans, their quirks and peccadillos from someone who is personally acquainted with more than one member of Malaysia’s royalty, brought a special insight and perspective. It is fascinating that the royal families of Malaysia rotate their ‘rule’ every five years. And each have their own residences so neither the official old or new palaces are apparently used for more than ceremonial purposes. Like India is my adopted home for more than a decade, Malaysia is my host’s adopted home. He converted to Islam, shared his perspectives on his faith. I recalled my time studying at the Institute of Islamic Studies at McGill University in Montreal. 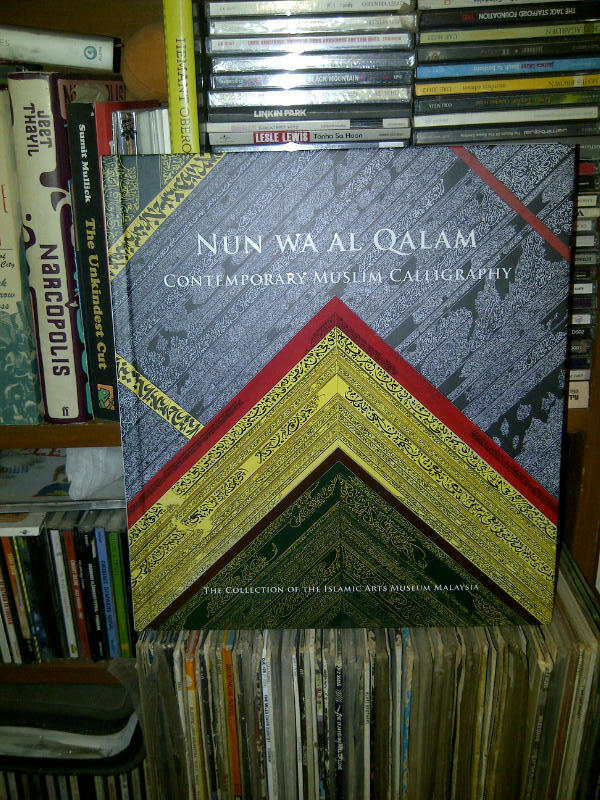 Latest addition to our library! We spoke of many things, personal, professional and I could not have imagined a better day in KL. I look forward to returning one day soon to explore further… Until then, delighted to have a perfect Sunday! Farewell for now… hope to be back to KL again soon! Peak out the lounge window… and what do I see? 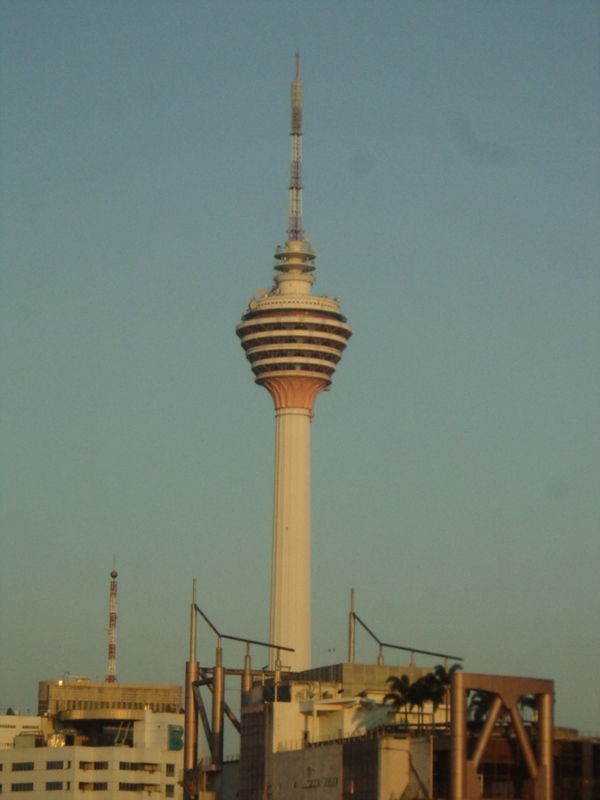 KL Tower! By Carissa Hickling in Malaysia, Travel on February 18, 2014 . (Wistful sigh) That really does sound like the perfect day! And a rarity so made it even more so! I heard the Islamic museum is awesome. I haven’t been there myself!